We are a massive festival family. We love to soak in the atmosphere, listen to amazing music and don't mind getting stuck in the mud if the great British weather pours down. 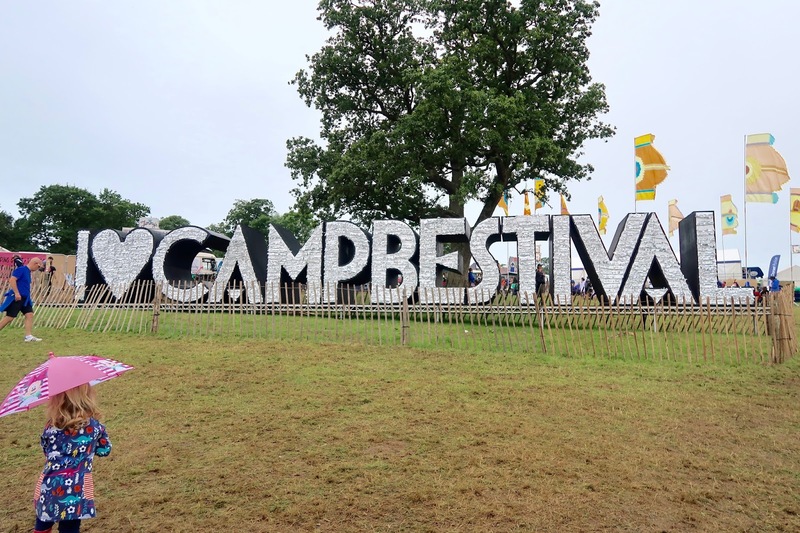 We were kindly invited to attend Camp Bestival with Dorset Cereals to celebrate the festivals 10th birthday. We honestly couldn't wait to dance, sing and have as much fun as we had the last time we went. And with a cracking line up and my birthday to celebrate, we were counting down the days until we could go! 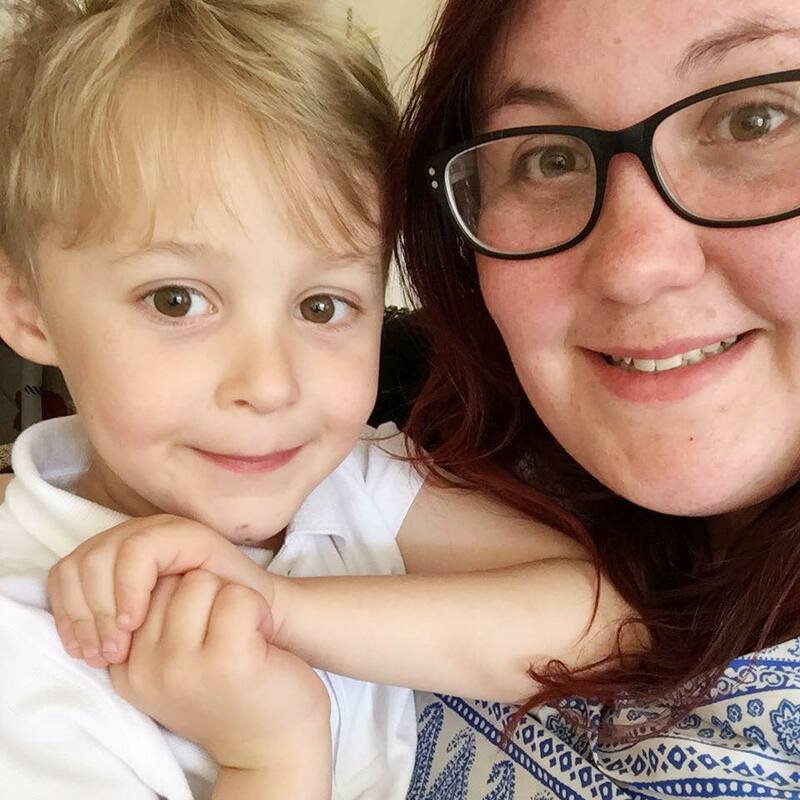 I've decided to split my review into the grown ups one and the kid's one as Max has far too much to say about the festival! Due to living half an hour away from Lulworth Castle, we decided we would drive down each day. For us it worked perfectly, as we really aren't the camping type of family (Max may disagree!) and with the looming weather report, it meant that we could have a warm shower and comfy beds at the end of each night. By the end of the weekend we were super glad that we drove in each day. Not only did it mean that we could wash the mud off our legs, it also meant that we didn't have to stick around all weekend if a day was getting too much for Max. After a torrential downpour and getting soaked in mud on Saturday, we cut the day short and were thankful for only living down the road! That's not to say we didn't enjoy ourselves. The music is always a fantastic mix at Camp Bestival. I love the way that there is a great balance of things for the kids, stuff that us oldies (kind of! We are still 27) will enjoy and a host of new music that most of us haven't heard of. As always we boogied to the Cuban Brothers, danced in front of the giant disco ball and rocked out to the cast of School Of Rock (who were AMAZING, we need to buy tickets). We actually didn't spend as much time as we normally did listening to the musical acts, in part due to the weather but also because the rest of the line up caught our attention more. 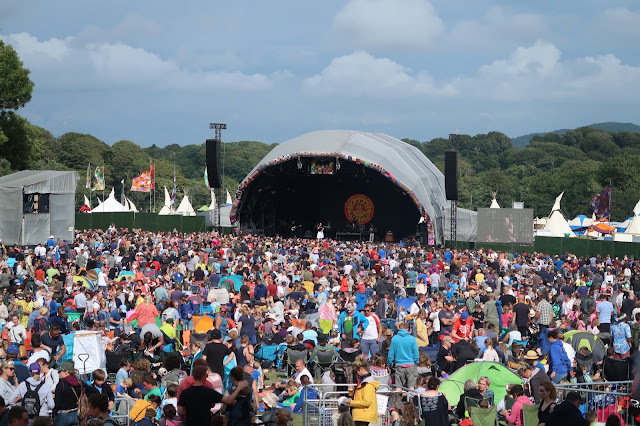 We went to the festival with a bit of a wish list of things that we wanted to see and do, and eagerly ticked them off as we went through the weekend. For us adults, we wanted to catch some of the shows. Scott was drawn to the comedy line up and spend a good while on Friday evening and Sunday afternoon in the comedy tent. He said seeing Reginald D. Hunter was the highlight of his weekend and couldn't stop talking about it for days after. Being a complete bookaholic, I'm obviously drawn to the literary tent. With pure luck, some of my favourite authors were doing talks so I managed to grab some moments peace in a manic weekend. I learnt about reading in a beach hut with Lucy Clarke, an amazing local author that I hosted a launch for her new book recently. I also managed to catch up with M.G Leonard, who's grown to be a friend of mine (I hope!) and teach Max all about the importance of bugs with her book Beetle Boy. One of my favourite parts of Camp Bestival is knowing that there is so much more than the music and we really put that to the test this year and loved every moment of it! 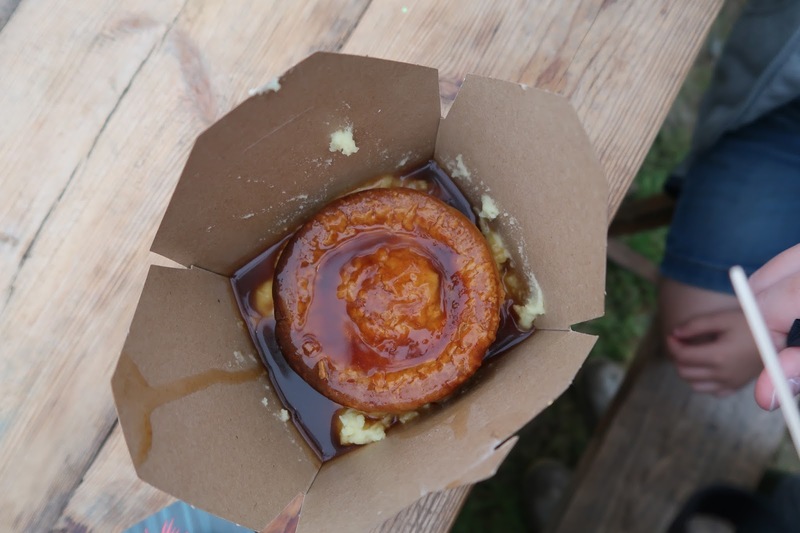 As always, the food at Camp Bestival will leave you in a drooling food coma of deliciousness. From picking up breakfast at our lovely hosts Dorset Cereals where Max seemed to eat his weight in the stuff! He's seriously addicted. To eating the best mac and cheese from Anna Mae's to wolfing down a gorgeous pie in the Feast Collective, the food is always spot on and you can never go wrong. My favourite bit must have been the Caravanserai. As a family it felt like a dry, fun place that transported us from the throws of the festival. With a fantastic mix of music, great food and drinks that went down far too easy, we seemed to spend hours there just taking it all in. For us adults, Camp Bestival was a mix of an exhausting weekend for all the good reasons and a weekend of memories that we will never forget. 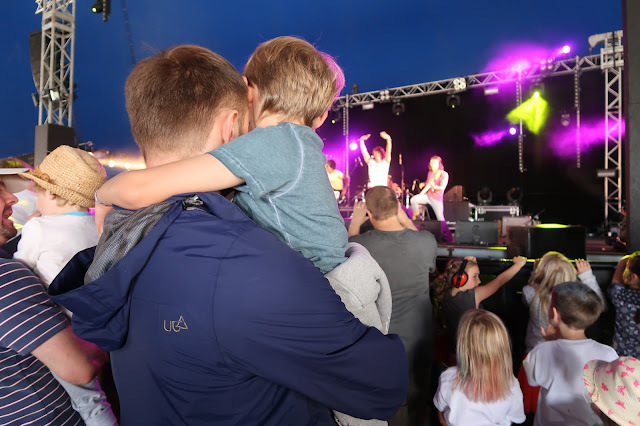 Thank you Camp Bestival and Dorset Cereals, we had a blast. *Note we were kindly gifted weekend tickets for the purpose of our review.